The 59 rooftop exhaust fans of Streetcar Lofts, a midrise condominium building in Portland, were working overtime to ventilate the 127,000-square-foot complex. 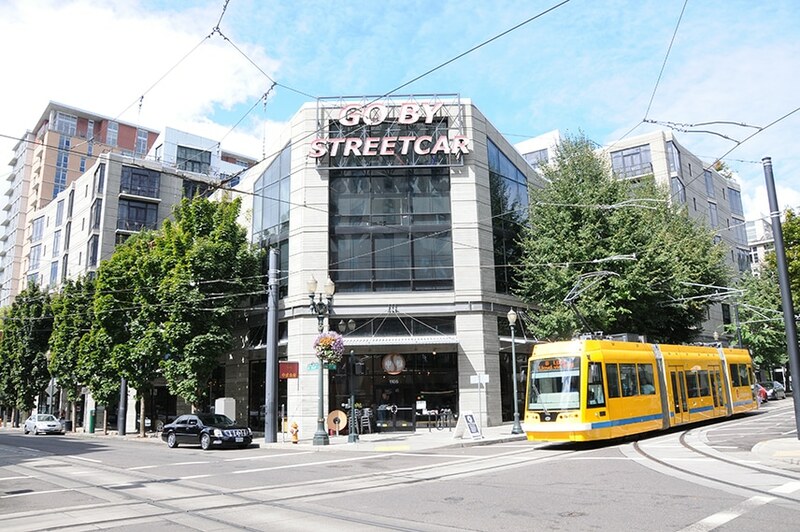 A technical analysis provided by Energy Trust prompted Multi-Services, Inc., a Portland-based homeowners association (HOA) and management company for Streetcar Lofts, to investigate the building’s mechanical systems. The technical analysis study revealed that the existing ventilation system was changing the air in the building at almost three times the rate required by building code, resulting in 11,300 cubic feet of excess air being drawn into the building every minute. In addition, energy experts discovered that lint had built up in the ducts and exhaust fan blades, straining the fan motors, reducing airflow and creating a safety hazard for tenants. New variable-speed, energy-efficient exhaust fans equipped with speed and constant pressure controls, were installed to increase tenant safety and help reduce energy costs by an estimated $45,827.